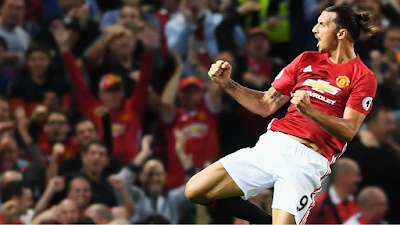 It was the day Manchester United fans had hoped they would see sooner rather than later since Sir Alex Ferguson’s retirement from the club in 2013. Pace- Power- Tactical awareness- Big manager- Big players and off course a World record signing. 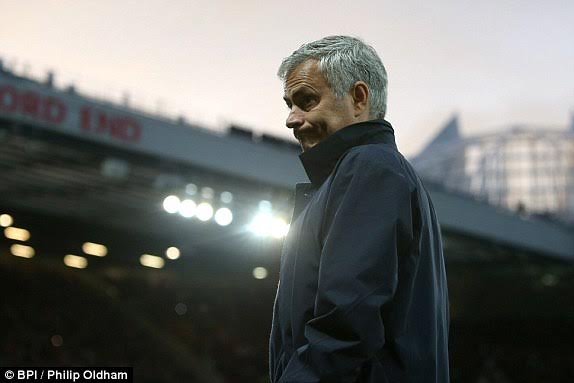 Never have fans of the Old Trafford club shown so much confidence and belief in a team in the last 3 years and never has a Manchester United team delivered so perfectly with so much tactical acuity in front of the home crowd. 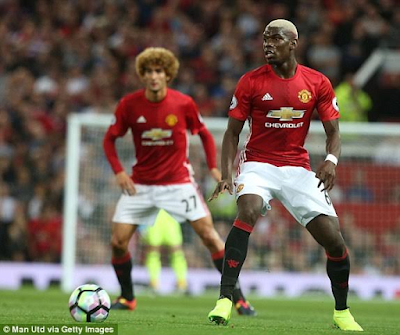 Jose Mourinho started with Man U’s new £100m signing Paul Pogba, in the center of the park, off course he had to. 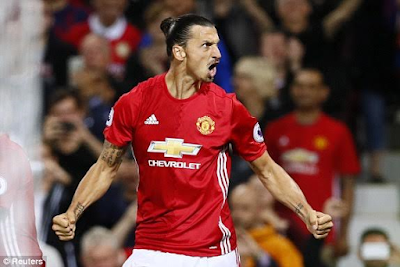 He started with a frontline that boasted Wayne Rooney, Juan Mata and Zlatan Ibrahimovic while his defence line ws the same one that played in the last match against Bournemouth- Luke Shaw, Antonio Valencia, Eric Bailly and Daley Blind. Mourinho since coming to Manchester United has been a different kind of manager. This is a serious, energetic, active yet humble Mourinho compared to the erratic, brash, drained and out of ideas Mourinho we had come to know during his last few months at Chelsea. It seems like he knows that the Man U job is a different ball game compared o the jobs he’s had in his career. Southampton started with the defensive partnership of Cedric Soares and Jose Fonte while Long started upfront for new manager Claude Puel. 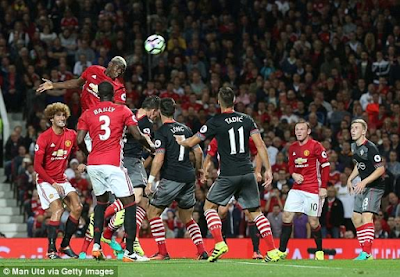 Both teams started brightly , with each team trying to have control of the ball, in the 26th minute, United failed to clear their lines in the box and the ball fell to Shane Long but the Southampton striker put his shot wide of the side netting. In the 29th minute, Pogba dinked the ball towards former Chelsea player Juan Mata, who with his back to goal sent a header centrally for Ibrahimovic, but Zlatan fired a bicycle kick wide. 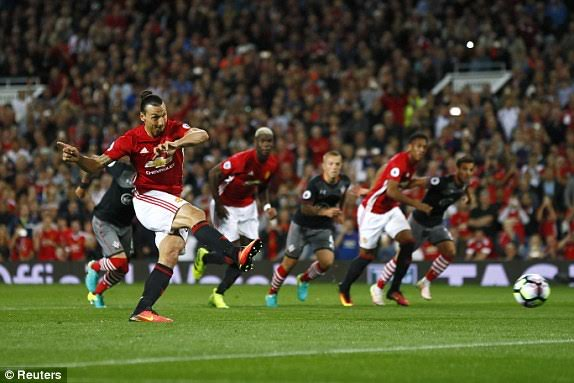 And here it was, in the 36th minute, one of the stars in the galaxy of stars, Zlatan Ibrahimovic arrowed a shot it into the bottom corner beyond Forster after Rooney played a delightful cross into the area. Jose Mourinho’s men entered into half time looking like the stronger team. 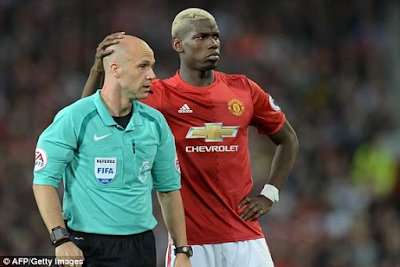 Manchester United started the second half with no changes made. 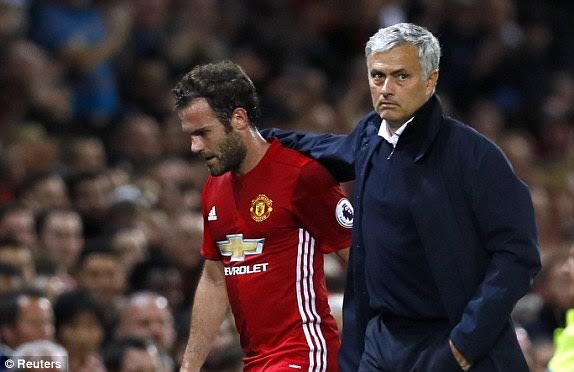 Then at the 47th minute, Juan Mata shot the ball horribly over the bar while he was 20 yards then the moment of truth came again. United’s Luke Shaw got on the opponents 18 yard box and is brought to ground by Southampton defender Jordie Clasie . Penalty! 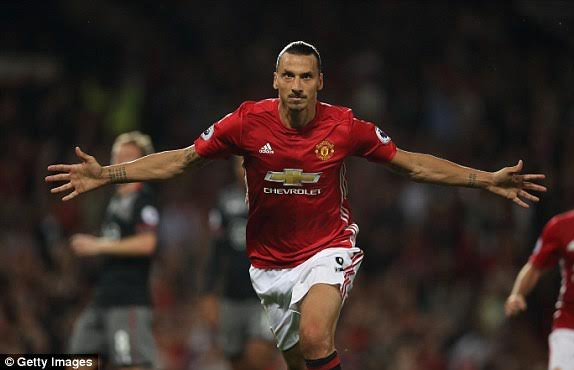 Zlatan Ibrahimovic sends Forster the other way with a shot.. United 2-0 Southampton. Southampton, determined not to give up without a fight continued to press on and worked a free-kick well to engineer a crossing opportunity on the other side of the pitch but as the ball reached Nathan Redmond he played it wide. Oriol Romeu was substituted for Jordy Clasie, Juan Mata removed for Henrik Mkhitaryan, Martial for Herrera, Davis for Austin. Man United wanted to maintain balance, Southampton wanted to attack. Southampton at the end of the match had 13 attempts while United had 12. Shane Long leaves for Jay Rodriguez and Man U after tiring Southampton and waiting for the counter attack saw out the game comfortably. Zlatan might be 34 but his class is eternal, Pogba who’s back home will surely learn one or two from him and his presence on the pitch will surely give Man U players the confidence to march on to the premier league title this season. After all, that’s what £100m gets you! !